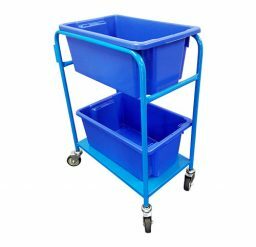 Here at Krosstech, we offer durable trolleys specifically-designed for order picking. 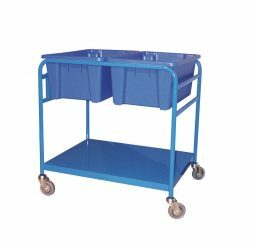 With these order picking trolleys, you can systematically and neatly fill customers’ orders and sort out materials for distribution. 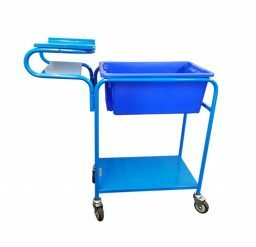 We offer several types of order picking trolleys, from single tub, double tub to four tube trolleys. 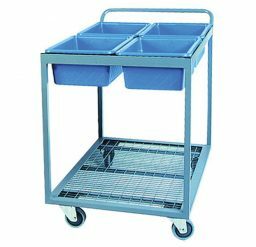 The trolleys can fit standard size tubs, and also hold other heavier inventory in the flatbed. 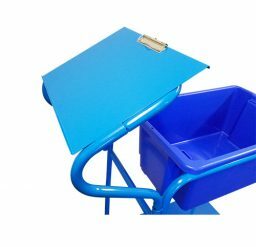 The functionality of our order picking trolleys allows you to neatly segregate different materials. 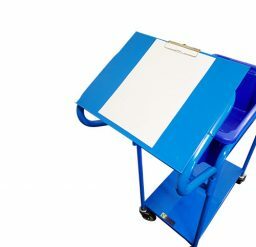 To further increase accuracy and efficiency in tracking, Krosstech also offers a clipboard attachment for order picking trolleys. 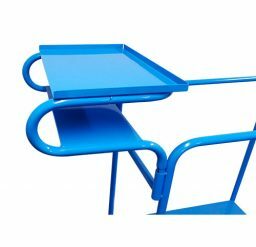 Functionality and durability are both necessary to streamline logistics and to turn your processes into increased productivity and customer satisfaction.